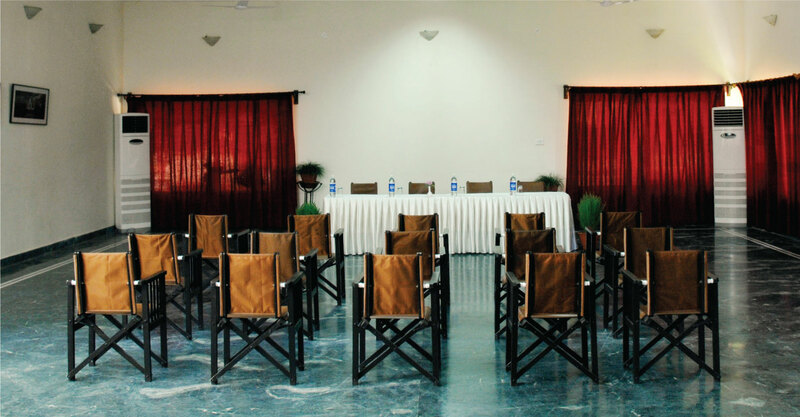 In additional to the 40 cottages, Pushkar Resorts also has a conference hall and all-day restaurant. With impeccable yet unobtrusive service and availability of all modern day amenities, the property has over time become a preferred destination for official site visits, office parties or day long conferences. We create customized itineraries based on company preferences to ensure a successful business meet keeping in mind the company's requirements and objectives. From group team building activities to relaxed evening barbeques, the resort offers a favorable environment & personalized attention to detail for conducive business activities.